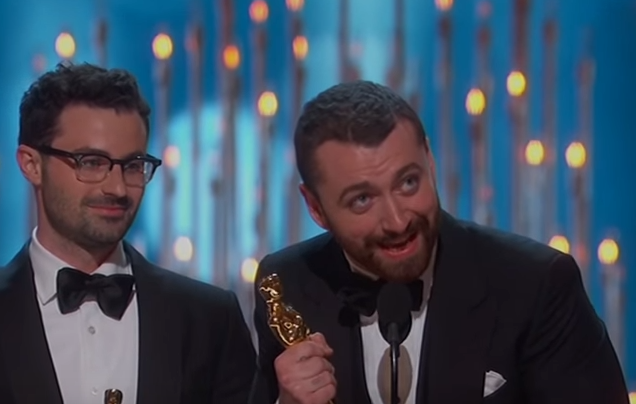 Sam Smith has apologised to Dustin Lance Black after suggesting he could have been the first openly gay man to win an Academy Award. 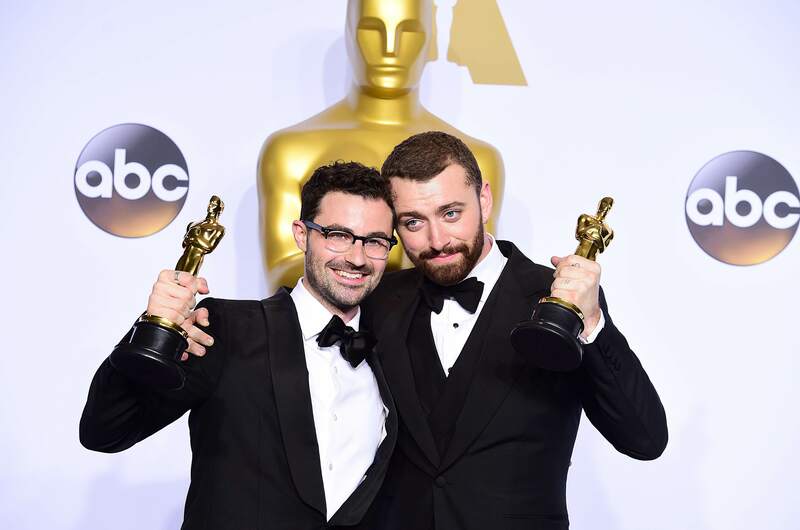 Smith won an Oscar on Sunday night alongside songwriter and record producer Jimmy Napes for Writing’s on the Wall, the theme song for the film Spectre. But in a speech promoting LGBT rights, he misquoted an interview Sir Ian McKellen gave to The Guardian in January where he questioned why no openly gay man had ever won an Academy Award in the best actor category. I read an article a few months ago by Sir Ian McKellen, and he said that no openly gay man had ever won an Oscar, and if this is the case, even if it isn’t the case, I want to dedicate this to the LGBT community all around the world. But Sam Smith isn’t actually the first LGBT person to win an Oscar. Awkward. So in an attempt to correct himself during an interview with Good Morning Britain he claimed he was the secondly openly gay man to win an Oscar, which we also know is wrong. Doh. Elton John won an Oscar for Can You Feel the Love Tonight in The Lion King and Dustin Lance Black won Original Screenplay for Milk. So Dustin – who’s engaged to Olympic diver Tom Daley – decided to tweet this shortly after the Oscars finished. But it seems the pair have since appeared to have settled their differences after a very hungover Smith apologised to Black for his mix-up. In later tweets, Black defended his behaviour during the row with Smith. I think he’s made his point.